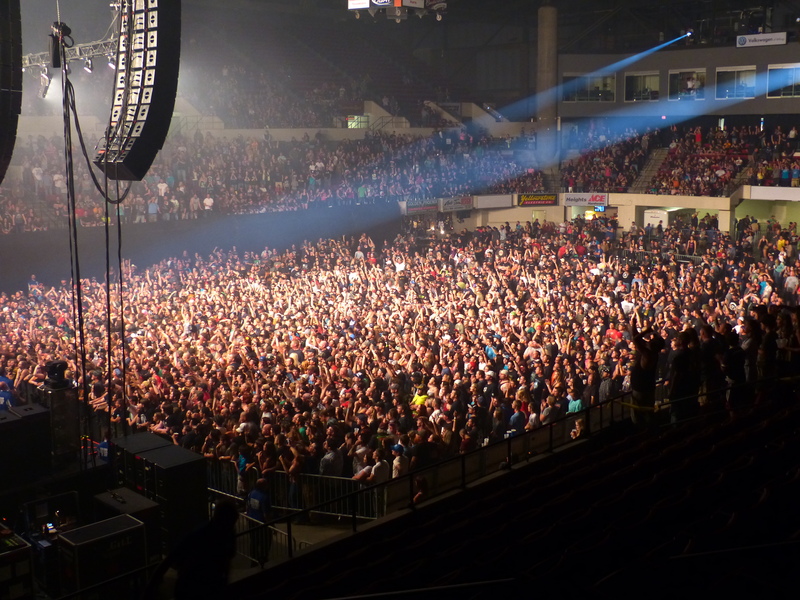 Rimrock Auto Arena is Montana’s best and biggest entertainment and sports venue. The county owned and operated arena opened in 1975. Since then, the building has hosted top name concerts, professional sporting events, rodeos and bull riding. Garth Brooks (4 times), the Eagles (twice); Elton John (twice); Tim McGraw and Motley Crue. 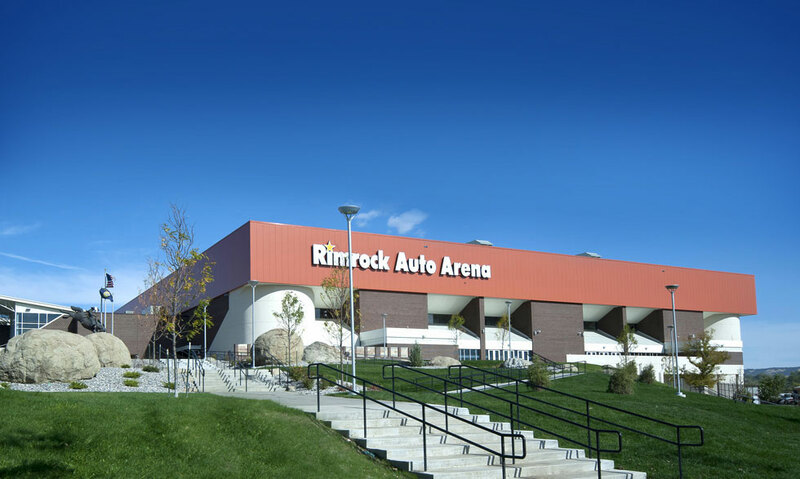 Rimrock Auto Arena underwent extensive renovation and reconstruction following the Father’s Day tornado of 2010. The redesigned and rebuilt structure includes all new heavy duty steel allowing well over 135,000 pounds in hang weight for touring shows, revamped amenities for guests, and new state of the art acoustics. Our senior staff has over 100 years of experience working to make events successful for our promoters.